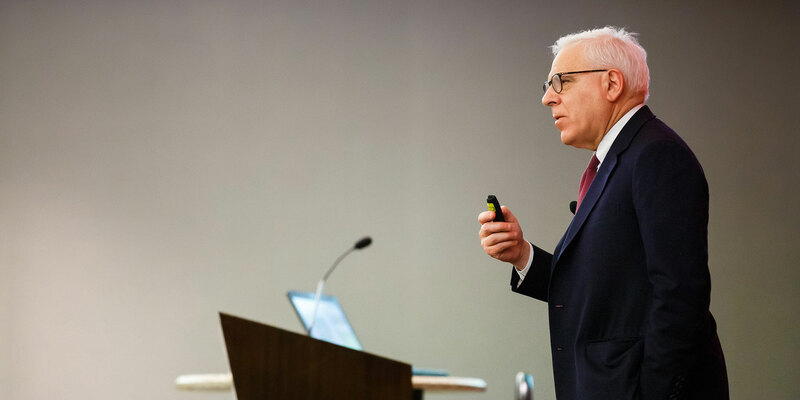 The 2018 Leadership Engagement and Discovery (LEAD) Conference in February 2018 provided a fresh perspective on leadership, led by renowned financier and philanthropist, David M. Rubenstein. 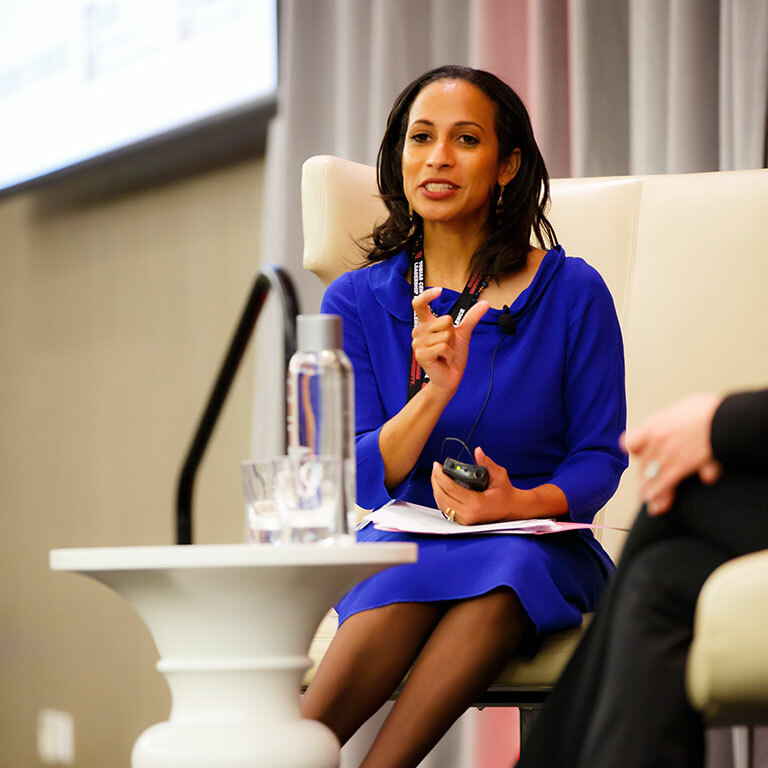 The Leadership Engagement and Discovery (LEAD) Conference is an annual conference designed to bring together leaders around a topic of importance to individuals, organizations, and communities. 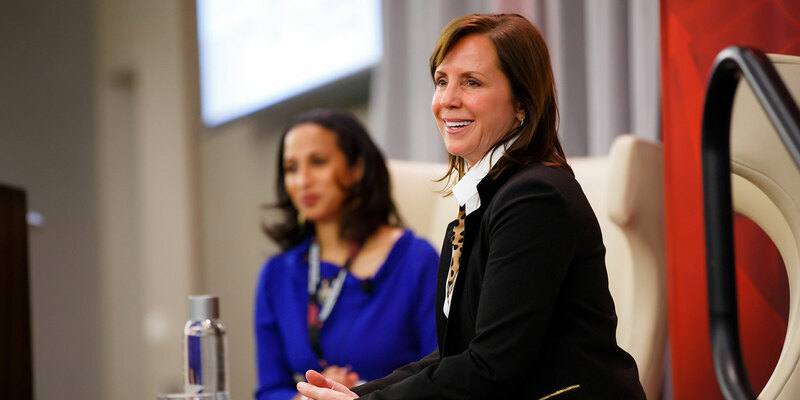 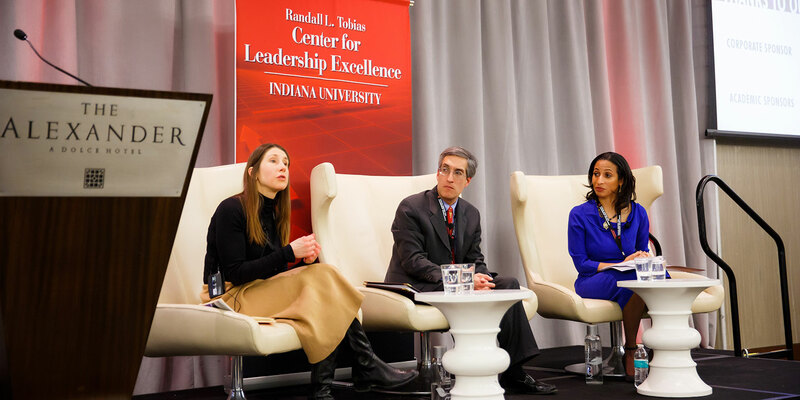 Sponsored by Taft, the IU Kelley School of Business and the IU Lilly School of Philanthropy, the 2018 LEAD Conference theme “Investing to Change the World by 2050” examined the rise of investing to create a positive impact on society from the perspective of investors, philanthropists, entrepreneurs, scholars, community organizations and industries. 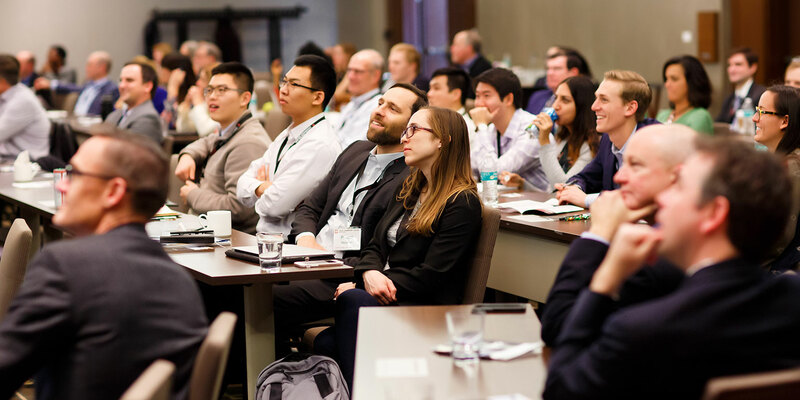 It was a conference meant to engage on the topic and to develop opportunities, recognize challenges and promote discovery. 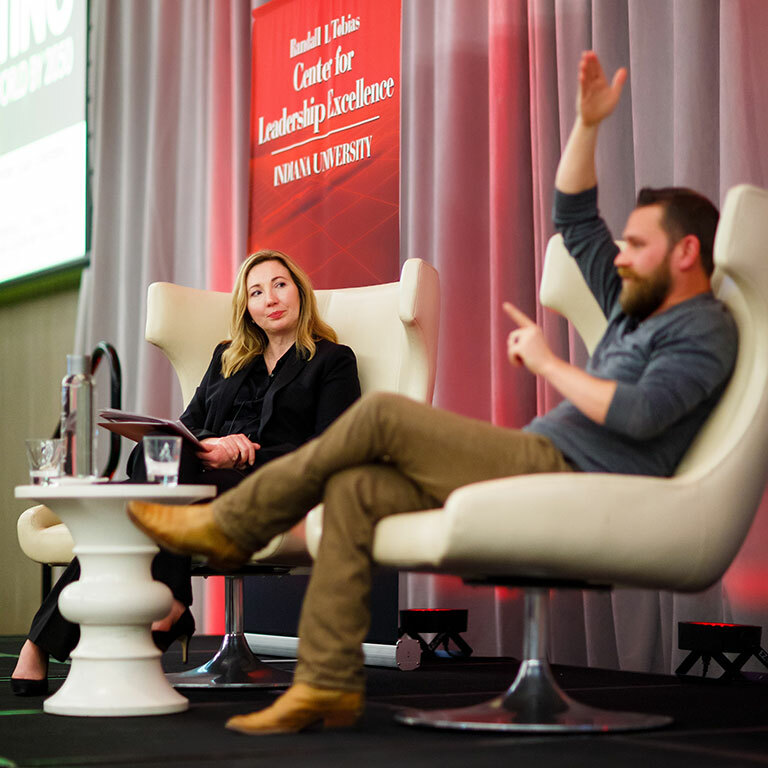 Speakers and panelists led dynamic and insightful discussion throughout the 2018 LEAD Conference. 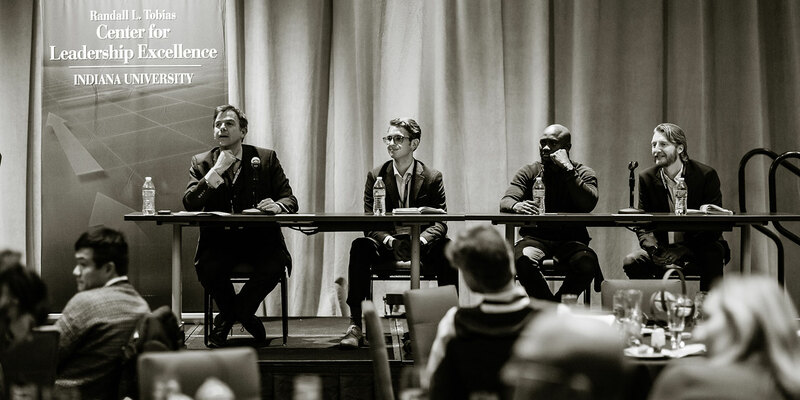 Photos by Mike Bel.